Mark Your Calendars—August 19-20, 2017th for the first of many summer “Pacific Wine and Food Classic” events. 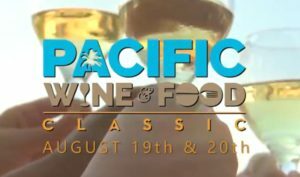 It will be a food and wine extravaganza at Newport Dunes in Newport Beach, CA. Calling all “food & wine aficionados” who will experience a world-class culinary event! 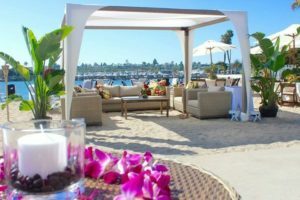 This event is the perfect Southern California weekend, on the sand in the Back Bay of Newport Beach. Cool ocean breezes, jazzy tunes and premium food & drink. 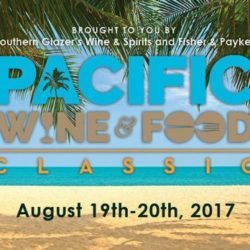 -Over 100 food, wine, beer & cocktail vendors! 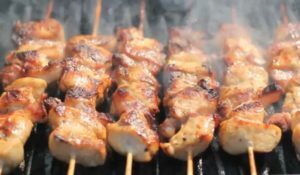 -Learn techniques and recipes from the pros on their Culinary Stage hosted by Food Network’s very own Simon Majumdar. Saturday, August 19 and Sunday, August 20, 2017. 2–5 p.m. VIP admission begins at 1 p.m.
Purchase of a VIP ticket grants one hour early admission, access to the Champagne Bubble Lounge and the Grassy VIP lounge overlooking the bay that will serve special bites and cocktails. 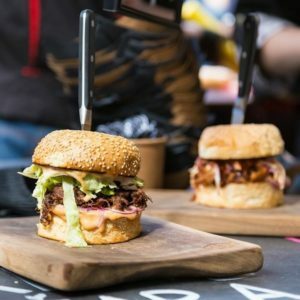 Patrón will feature handcrafted cocktails, Patrón infused popsicles and Chunk’n Chip Patrón infused Ice Cream Sammiches. Yum! VIP tickets are very limited. Guests can stay at the Newport Beach Marriott Hotel & Spa with free shuttle service to and from the event venue. The success of this great event depends on our wonder culinary community. 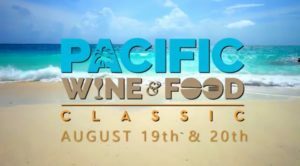 Net proceeds will be given to Golden Rule charity as the beneficiary of the Pacific Wine and Food Classic in order to give back to the restaurant industry that works so hard. Golden Rule is a local charity founded in order to give back and support those in need IN the restaurant industry. Golden Rule Charity administers grants and acts as a liaison between the community and those faced with an unanticipated crisis. 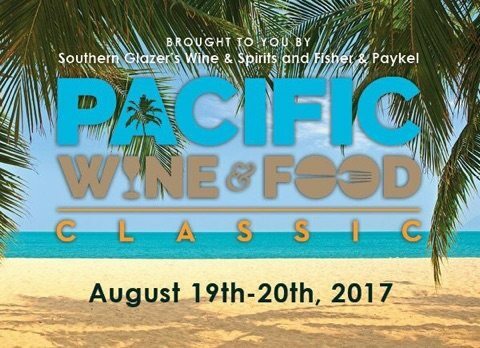 Mark Your Calendars---August 19-20, 2017th for the first of many summer “Pacific Wine and Food Classic” events. 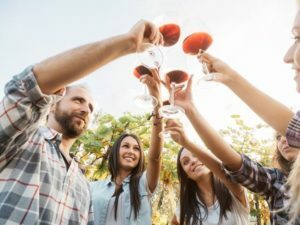 It will be a food and wine extravaganza at Newport Dunes in Newport Beach, CA. Calling all “food & wine aficionados” who will experience a world-class culinary event! This event is the perfect Southern California weekend, on the sand in the Back Bay of Newport Beach. Cool ocean breezes, jazzy tunes and premium food & drink.